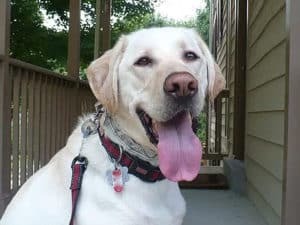 Reston Dog Walking | DogOn Fitness | Dog Exercise Specialists! Trusted Dog Walkers and Petcare Providers since 2004. Bonded and insured. Dedicated Schedule Coordinator and 24/7 Online Scheduling System. We respond to requests within 24 hours, usually much sooner. 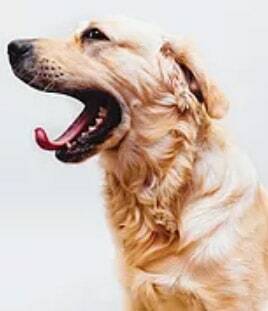 Experienced professionals who you meet beforehand for dog walking, dog exercise, training reinforcement, vacation visits, and last-minute services. Two-hour target windows between 11 am-1 pm. Exact time arrivals upon request for puppies and special needs dogs. DogOn Fitness Reston offers premium exercise and dog walking services from your home. Our professional dog walkers are committed to working with you to find the best plan for your pup, whether it's a standard dog walk, dog running, dog training help, or cat visits. Find our more about our services! Request info: we will get back to you right away to discuss your needs. One of our owner-managers will arrange a convenient time to meet you and your pets in your home to introduce ourselves and an available dog walker or pet care professional. We often introduce a backup walker at the same time so we have multiple people who are familiar with you and your dog's routine. We add your pet's profile to our online scheduling system. You can request future services online, via email, phone call, or text message. We always confirm schedule requests and changes. Carol Brooks and Andrea Assaye lead the flagship DogOn Fitness team based in Reston, VA. 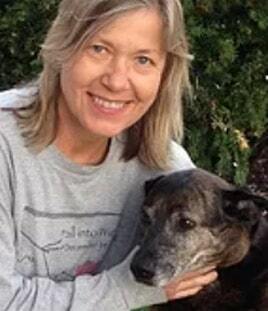 Established with Lesley Smith (who now heads the DogOn Delmarva affiliate) in 2004, DogOn Fitness has grown from its original roots as a dog running company into a full-service dog exercise company.